I like the pink & purple. Nice, eh? :) I wonder how much it will be sold. 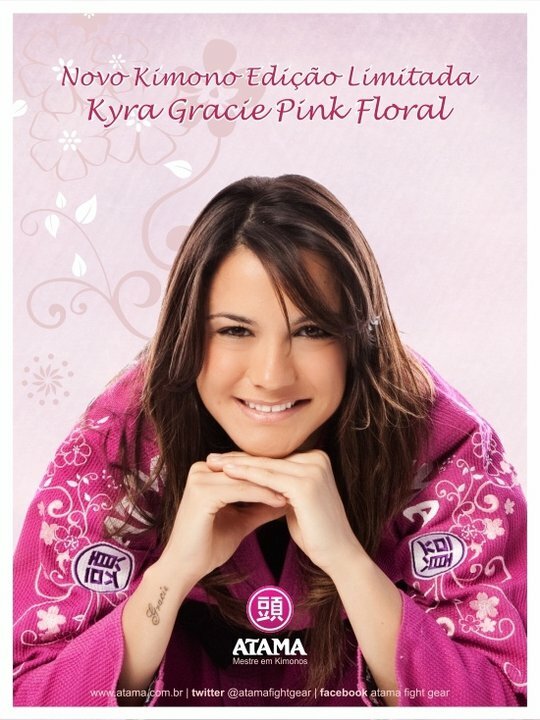 Sometimes I think the BJJ products for girls are overpriced. $245 each. Ugh! Still, WANT WANT WANT. 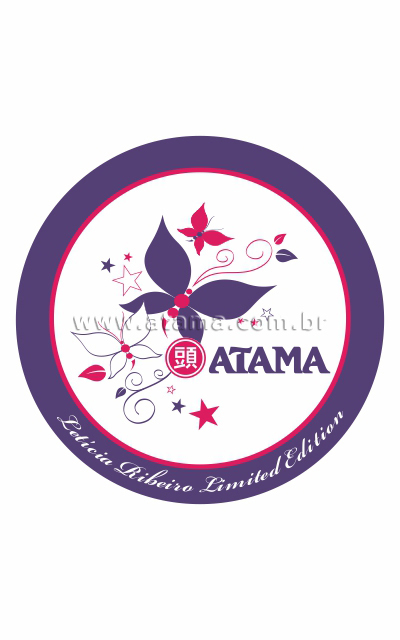 Hey Julia, I got the Atama Leticia Ribeiro gi for US$160! It's on holiday season sale. I had it delivered to my friend in the US, who brought it to Manila after new year. It's super pretty! It's still a bit big, so I will have to shrink it a bit.